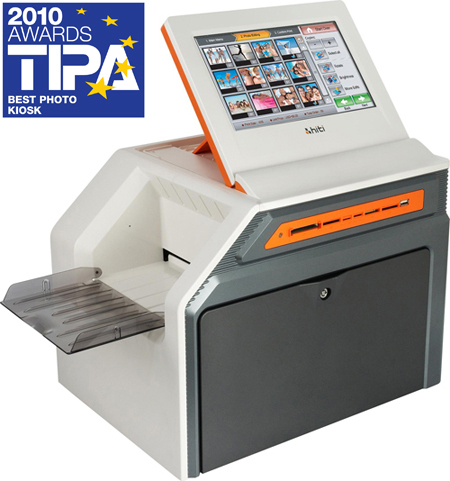 -- Select Photo Printers -- HiTi P510K Mini Photo Kiosk HiTi S420 Photo Printer HiTi P110S PocketStudio HiTi P720L Photo Printer HiTi P510S Photo Printer HiTi P520L Event Photo Printer Coming Soon! Coming Soon! Coming Soon!